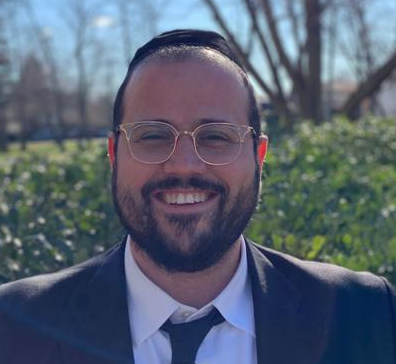 Camp Romimu is pleased to welcome Rabbi Etan Tannenbaum to our amazing staff administration. Rabbi Tannenbaum will be running the Senior Gimmel Division – for boys coming out of seventh grade. Rabbi Tannenbaum is an extremely popular and dynamic mesivta rebbi. He is the Rov of Beis Medrash Zichron Shalom in Kew Gardens Hills. What was your position your first year in camp? For example, camper, counselor, lifeguard, etc. Any Message You Would Like to Send? LM on Romimu Goes Electronics Free! Peretz Traube on Romimu Goes Electronics Free! Lisa Glazer on Romimu Goes Electronics Free! TS on Romimu Goes Electronics Free! Bm on Romimu Goes Electronics Free!